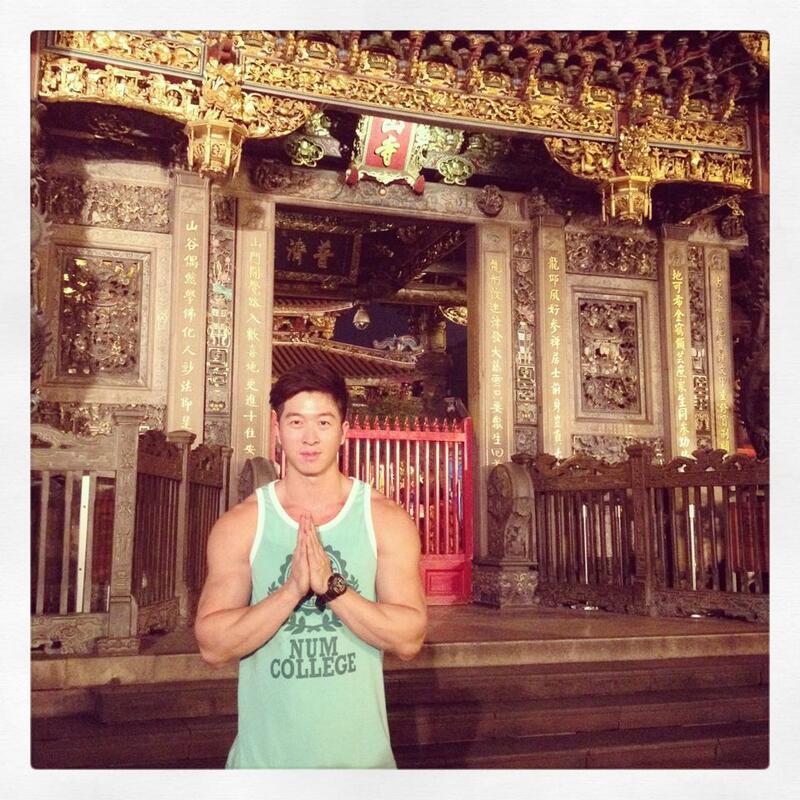 Eye For Beauty Blog's Man of the Year 2012, Manhunt Singapore 2012 Jason Chee, is currently in Taipei, Taiwan to take part in a fashion show for New Urban Male Taiwan. The event will take place at the ATT For Fun Showbox Hall. Eye For Beauty Blog would like to welcome Jason Chee to Taiwan!! !